Hmm…I don’t know what my opinion on this is. It sounds interesting, but me – an Aries?! 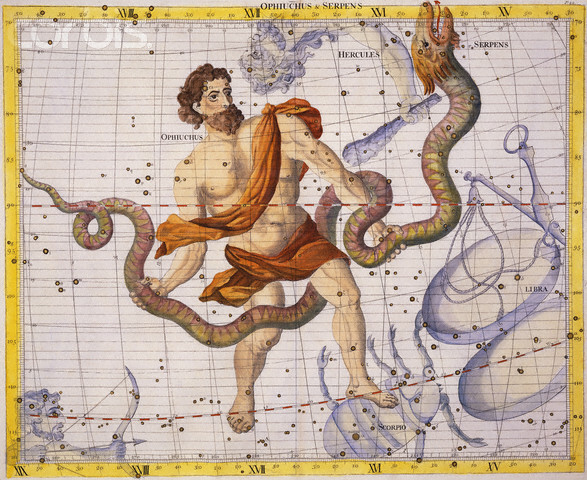 I think I’m more closed off to this since I’m so used to the regular 12-sign constellation. If I was introduced to 13 signs rather than 12, I’d have a much easier time believing this. I wonder if there are any other signs we have yet to know about.